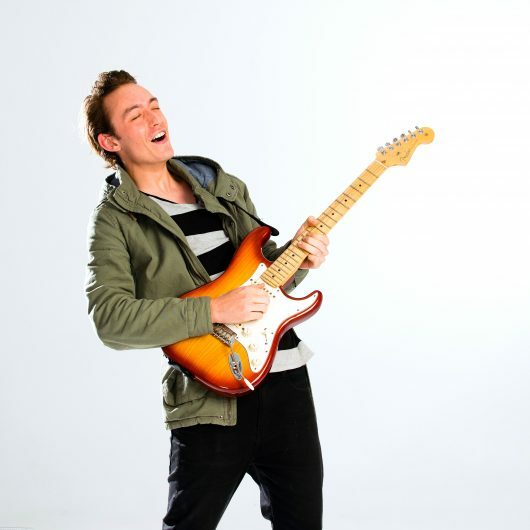 Alex is a Christchurch based guitarist who primarily plays blues and funk guitar. Having just left home, this 18 year old is ready to make a name for himself in the NZ music industry. Alex Glennie first picked up the guitar at age 10, and even back then he new it was something that he would love to do for the rest of his days. He found inspiration in artists such as John Mayer and Mateus Asato, and countless others. In 2015 Alex formed a band with some like-minded lads, appropriately named ‘Alex and The Lads’, where he played lead guitar. On top of their Excellent marks in NCEA music, Alex and The Lads managed to get first place in Otago in the Smokefree Rockquest competition, with original material co-written by Alex and the vocalist. Alex was also awarded with the award for the top individual musician the following year. 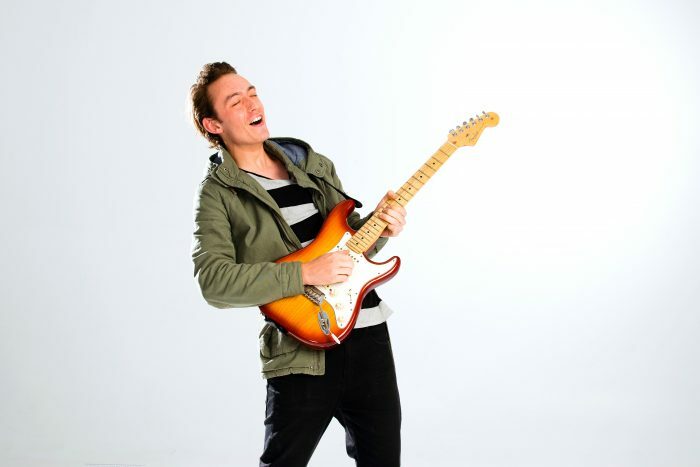 He now continues to grow his music career at ARA music arts in Christchurch, along with many other young musicians. Having just left home, this 18-year-old is ready to make a name for himself in the NZ music industry.